Are you looking to buy a home in the countryside surrounded by the beauties of nature? 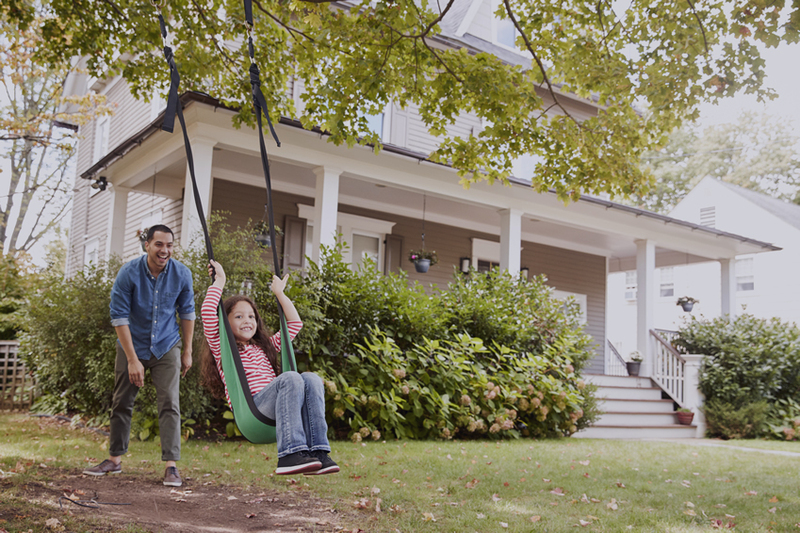 If your dream neighborhood consists of more meadows than metropolis, a USDA home loan might be just what you’re looking for. A USDA home loan, otherwise known as Rural Development Loan, is a zero down payment mortgage issued through the USDA Rural Development Guaranteed Housing Loan Program, by the United States Department of Agriculture. Similar to other government backed loan programs such as FHA and VA Loans, USDA loans are insured by the US Department of Agriculture. Since this type of loan is backed by the federal government, lenders can assume less risk that the buyer will default on their loan. This gives borrowers with low to moderate income access to low interest rates and zero down payment options. Borrowers will still be responsible for insurance premiums however the premium for USDA loans are currently less than FHA loans. The Home Loan Guarantee program allows you to finance closing costs should the home appraisal be higher than the purchase price. Your loan amount can be equal to or less than the home’s appraised value. This program provides loans to very-low-income homeowners to repair or upgrade their existing home. Additionally, applicants 62 years or age or older may qualify for a grant that does not need to be repaid. Unlike MSHDA; not all borrowers are required to be on the mortgage application; but the household income is considered to ensure it meets the program guidelines.